After the similar make of Nokia 5800 Xpressmusic, the Nokia 5530 Xpressmusic was announced, and the comparison of Nokia 5800 vs Nokia 5530 didn’t show much changes, but just a downgrade in the price and a couple of features. Now Nokia has brought into the market, a new phone which does not have the Xpressmusic tag, but is a touchscreen level phone from Nokia with still lesser price. Its Nokia 5230 Touchscreen Phone! What’s different in Nokia 5230 from Nokia 5800 Xpressmusic? Lesser price, quoted at Rs. 10000 in India, 149 Euro! Most of the other features are same except some minimal ones which can be ignored to compare between them. 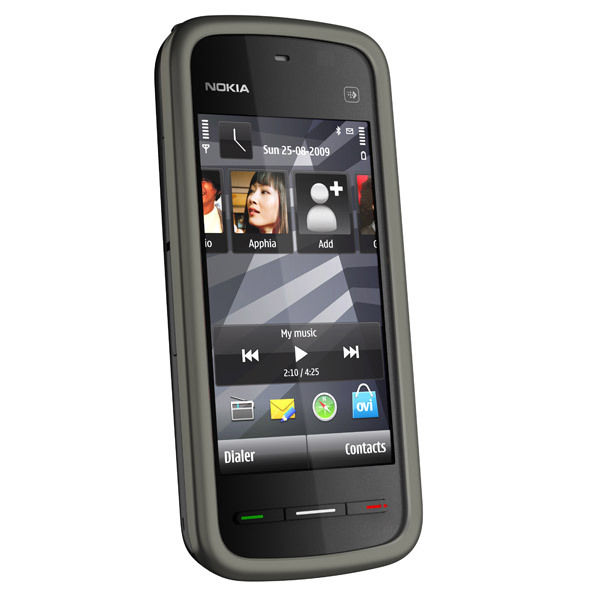 The Nokia 5230 has 33 hours of music playback and 70 MB internal memory, with a slot for micro-SD card. GPRS, EDGE, HSCSD, 3G, HSDPA, Bluetooth, micro-USB are the connectivity options as seen normally in every smart phone, but Wi-Fi absence is a negative point. The phone is expected to release soon, and will be a good hit for sure when people are going to enjoy the touchscreen experience for just 10k INR. Many won’t care for the Wi-Fi or secondary camera when they have to adjust for that due to the less price. if we see the price than it look cool but if i have option between this two phone than i definitely go for Nokia 5800. The comparison look a even one but the user interface seems to be a differentiating one and the lack of WiFi is an backdrop. 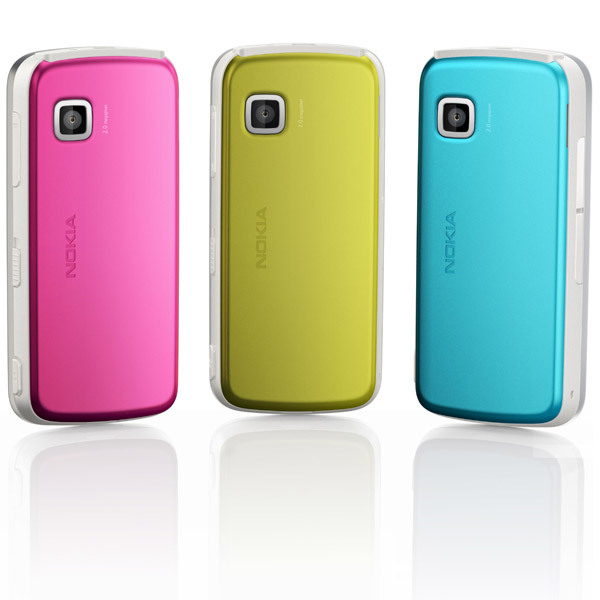 it is very cheap and had many features but has many awesome features compare to other gadgets in Nokia.